The City of Abilene has just received a new mobile vet clinic that can double as an adoption trailer. We contributed $20,000 toward its purchase. 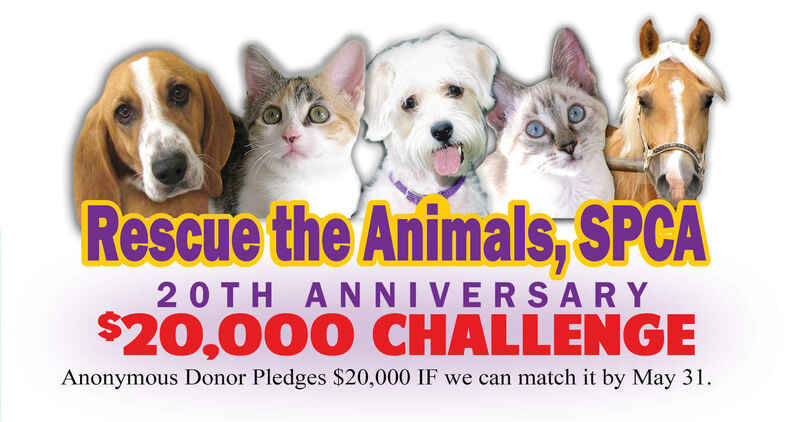 We are also pledging $20,000 to the City's very first city-wide low cost spay/neuter program. This will bring the cost of spay/neuter down where everyone can afford it. One part of the program will also be open to people living outside Abilene. We have become "the" destination for seriously ill and injured animals from shelters all over Texas. Illness and injury are a death sentence in nearly any shelter. Our rescue group partners transfer these animals (and lots of healthy ones too) to us for care before they are sent on to their new homes. I have 4 rescued dogs. My Dad loved dogs. I donate today in his memory. His birthday was May, 20th. I give this in his honor.